Grandstream has announced its newest ATA, the HT802. The 802 is a 2 Port ATA that allows users to create high quality IP telephony solutions for residential and office environments. 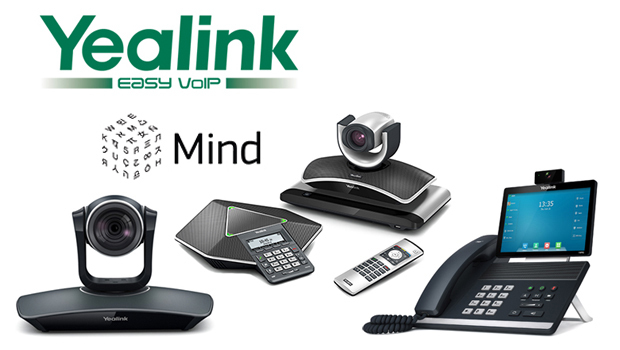 Its compact size, award winning design, robust security features and autoprovisioning options allows users to easily integrate analog phones with VoIP networks. 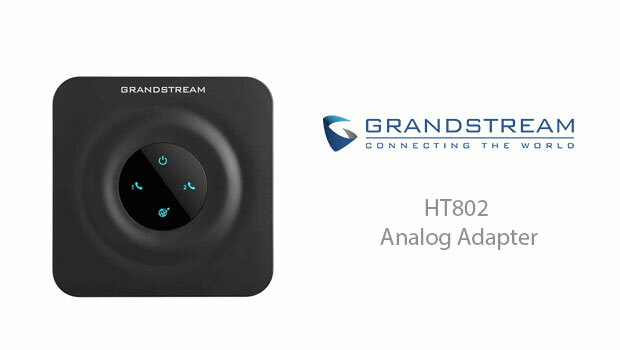 The Ht802 is the newest member of the Grandstream Analog Adapter range, which has been deployed millions of times throughout the world – including some of the leading service providers around the globe. Strong security protection – TLS and SRTP security encryption technology to protect calls and accounts. Failover server – Failover SIP server support automatically switches to a secondary server if the main server loses connection, ensuring you never lose your network connection. 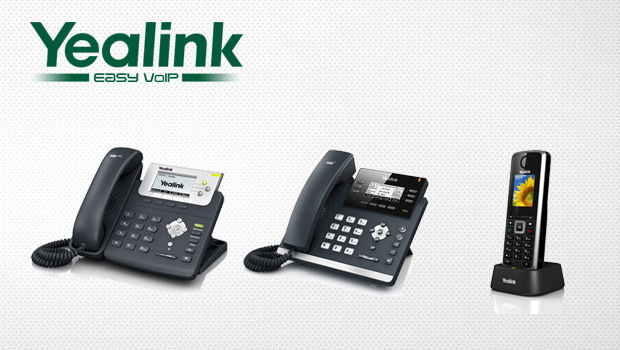 Fax Support – Integrate any T.38 fax line with your VoIP network to cut costs. 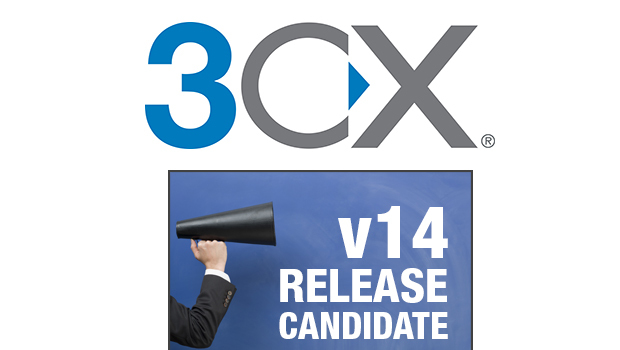 Auto Provisioning – Automated provisioning options include TR-069 and XML config files.